Here at Pollard Jeep we’ll repair your Jeep Wrangler no matter the issue! Our highly trained certified technicians will get the job done in a timely manner, at a great price. Bring your Jeep Wrangler to someone you can trust. 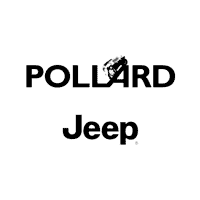 Contact Pollard Jeep today! Serving Boulder, Longmont and Thornton, Colorado.